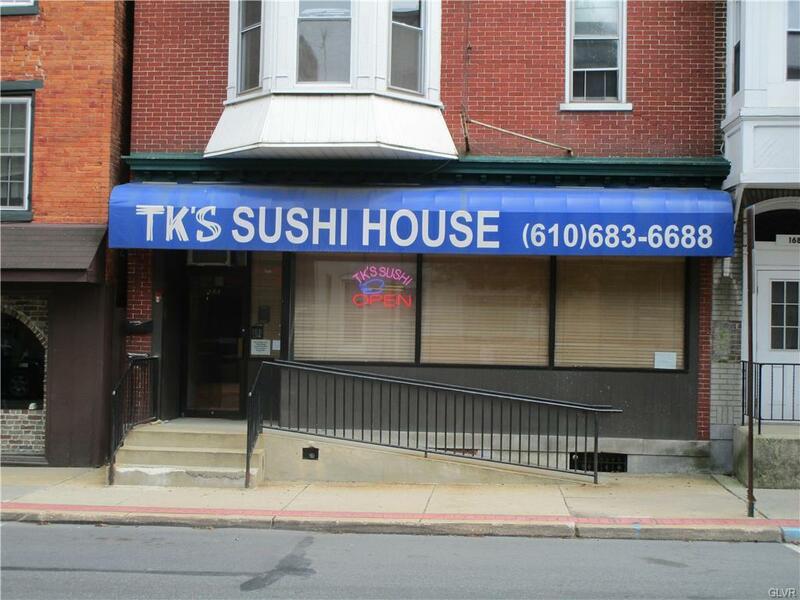 A RARE Restaurant or Retail opportunity in Kutztown University community. 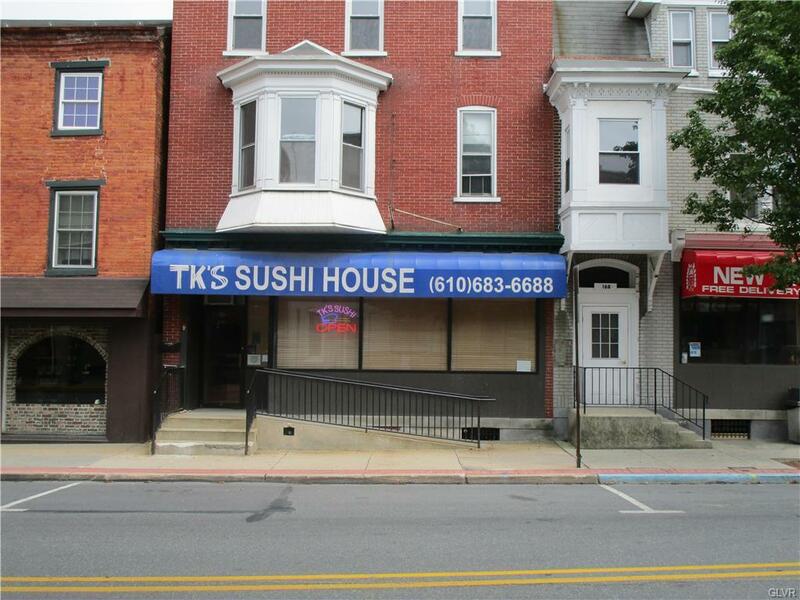 This retail space (1050 sf) is avaible on Main St near Kutztown University. 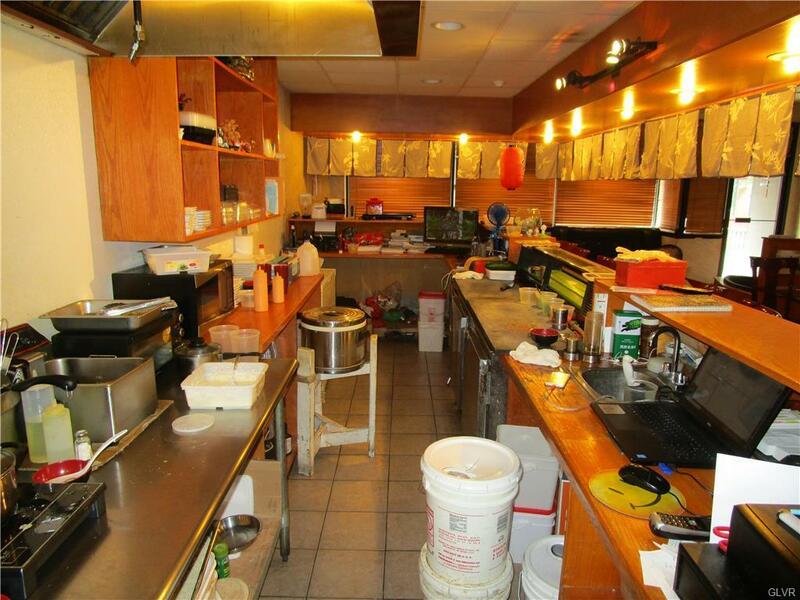 it was a sushi restuarant for the past 10 years.